Former Kurt Cobain Friend Posts Rare Audio From Nirvana Rehearsal Tapes - GENRE IS DEAD! Apparently, we’re not done digging into Nirvana’s unheard material just yet. Recently, an old friend of Kurt Cobain, John Purkey, has posted four videos with cassette audio of Nirvana demos from the late 80s on his Youtube channel, The Observer. Purkey says the tapes were given to him by Cobain himself. They feature early versions of songs that make up the band’s debut, Bleach, as well as material recorded with Melvins drummer Dale Crover. 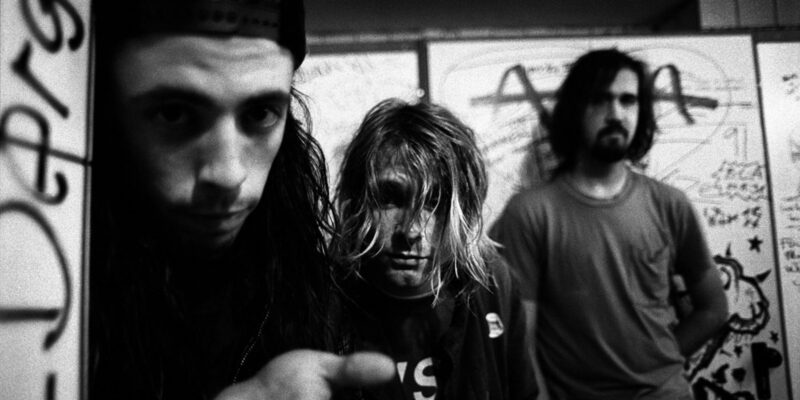 Also featured is audio of early Nevermind recordings featuring Chad Channing on drums. Purkey also offers his own commentary on each tape. Check out the material below. Purkey’s channel features various other Nirvana related videos featuring rare letters he received from Cobain. Be sure to check it out.